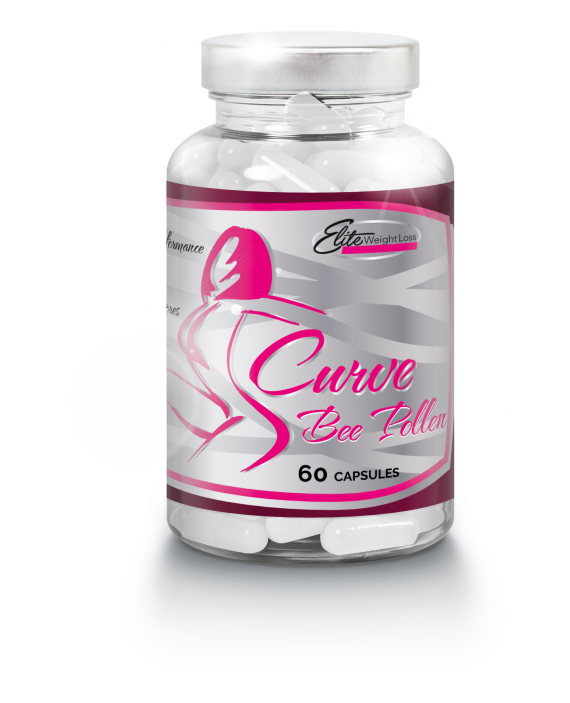 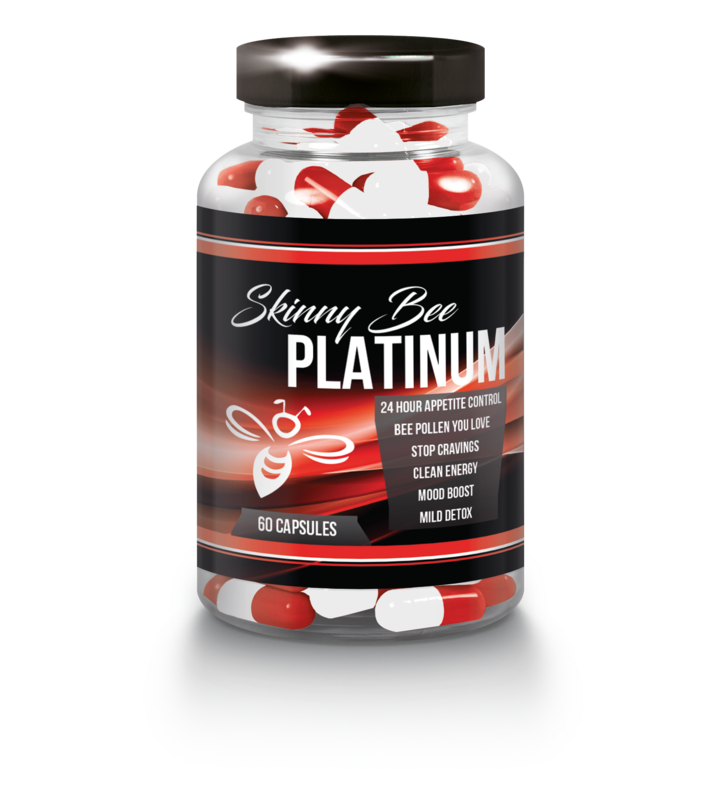 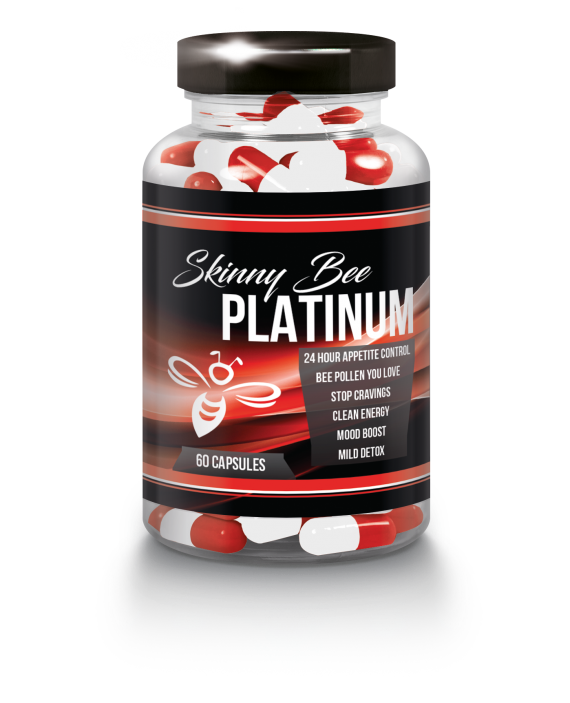 This combo is the best way to start any of our weight loss products. 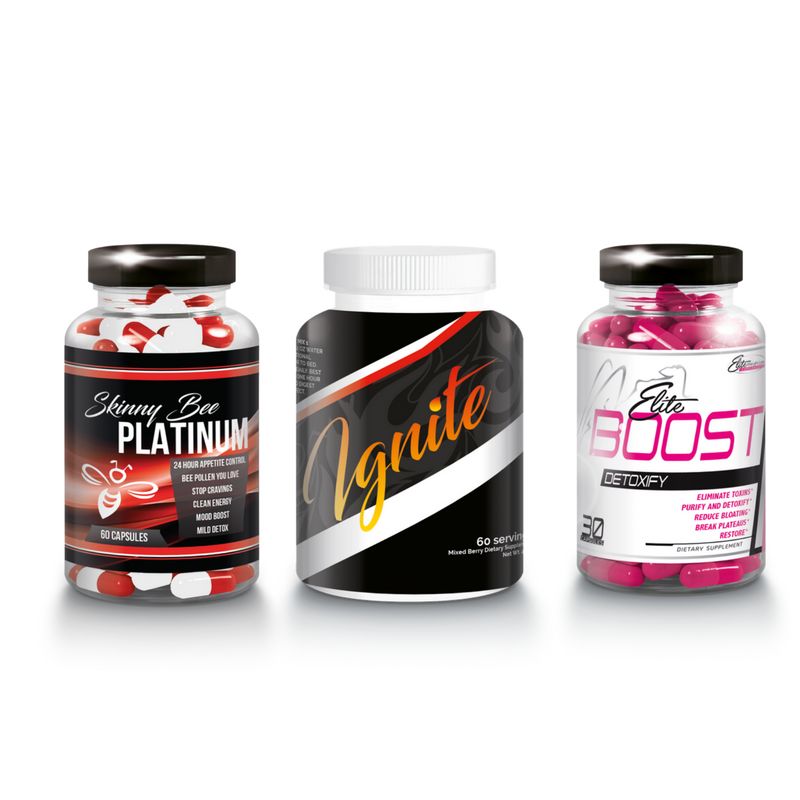 The combo consists of our Elite Boost And Ignite that is the diamond needed to get your body ready for weight loss and allow you to achieve the maximum results. 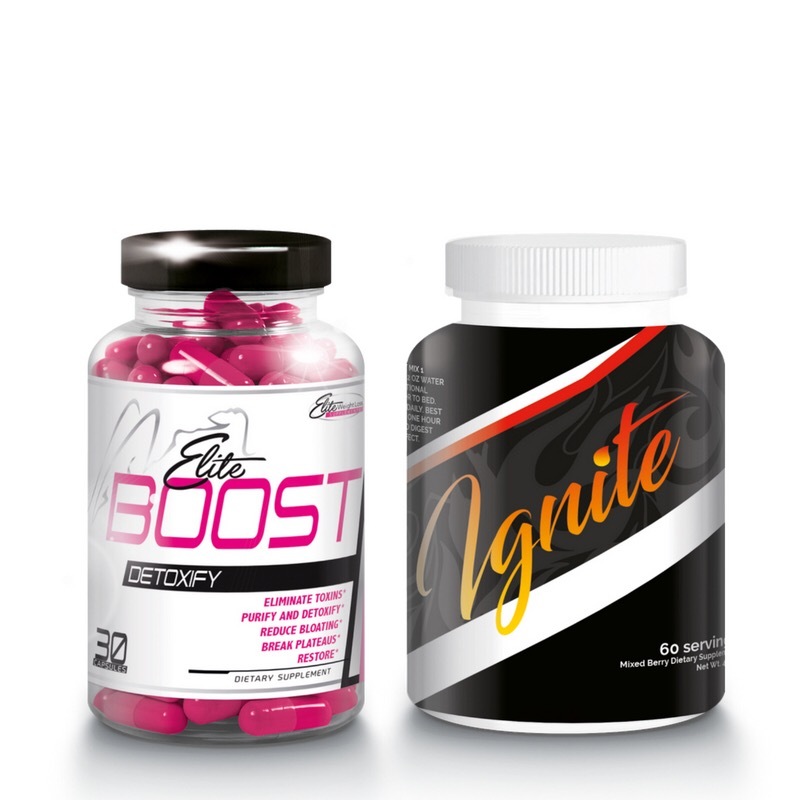 When both of these power products you will definitely get the results that you want to achieve. 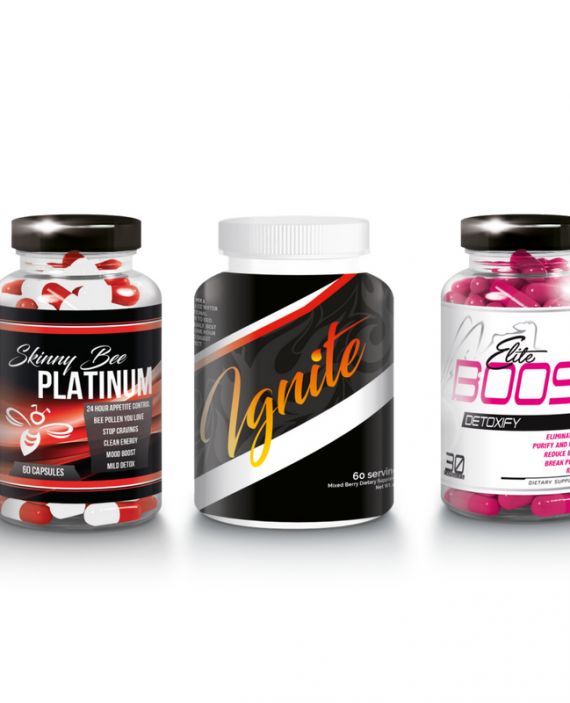 This combo comes with a month supply of both Elite Boost and Ignite.